Picture of a bech and ocean with beach blanket. If you're like most Americans, this past summer season was filled with short trips out of town, family vacations, and likely some extra spending on eating out and entertainment as well. 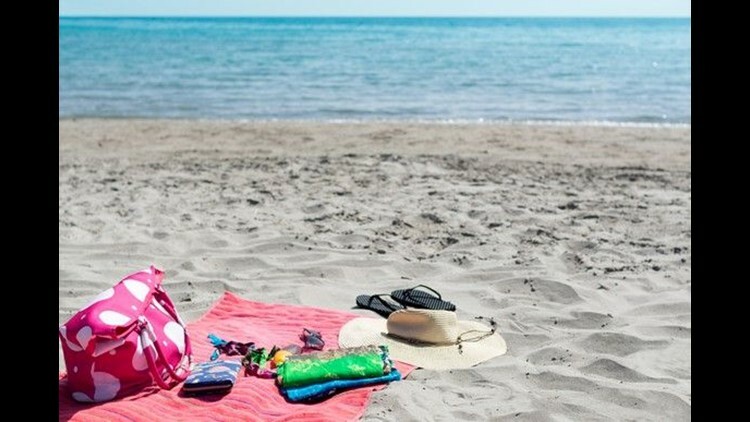 A recent NerdWallet survey found that Americans planned to put $1,019 on their credit cards to cover travel summer travel costs and said they'd spend about $471 per child for summer activities. Vacations are a much-needed element for a balanced work life, and some Americans don't take them. But the added expense of taking a trip out of town, or sending the kids to summer camps, can easily bust your budget and may even saddle you with additional credit card debt. Follow these three simple ways to help get your budget back into shape. It's logical to assume that if many Americans are spending more money over the summer, then their savings plans may have taken a hit to cover the costs. The average American doesn't have enough savings to cover a $1,000 emergency, which means that most Americans would do well to spend a little time working on this part of their personal finances. And with the fall season about to begin – and the holiday season just around the corner – now is a great time to revisit your personal savings plan. This section may be most important for most Americans, especially given our penchant for charging our expenses. The average credit card interest rate is now at a staggering 16.7 percent, and that means if you made a minimum payment of $25 per month on a $1,000 balance on your credit card, at a 17 percent interest rate, it would take 60 months to pay off and cost you $486 in interest charges. One of the most important things to remember about getting your budget back into shape is to be honest with yourself about some of your additional spending habits. It might feel overwhelming to log in to your bank accounts and take inventory of your spending habits, but the faster you do it – and then create a plan for paying down your debts and saving money – the quicker you'll be ready to handle new expenses that are bound to pop up. David and Tom just revealed what they believe are the ten best stocks for investors to buy right now ... and Walmart wasn't one of them! That's right – they think these 10 stocks are even better buys.